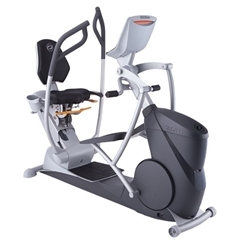 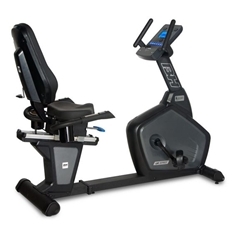 We carry the best brands for commercial fitness equipment for cardio and strength training, including Life Fitness, Keiser, WaterRower, Hoist, Torque, Cybex, Vision and more. 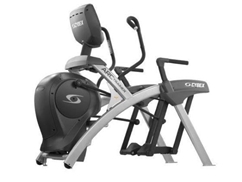 Everyday great prices on the best brands in fitness. 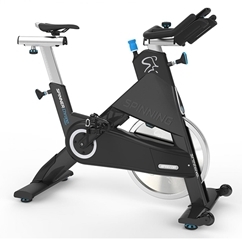 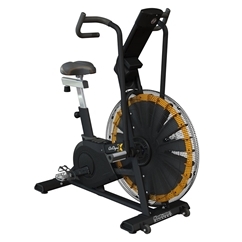 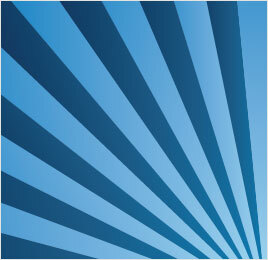 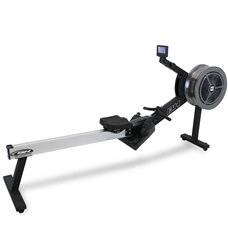 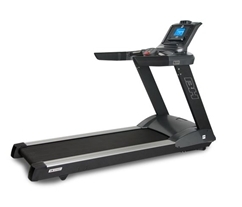 Shop for commercial fitness equipment online and at 8 store locations in Greater Vancouver and Edmonton. 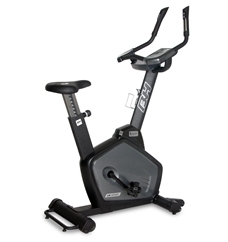 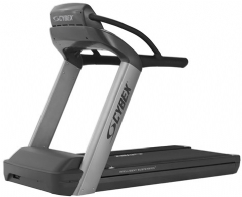 Cybex 770T Commercial Treadmill Contact Us or Shop In-Store for pricing.